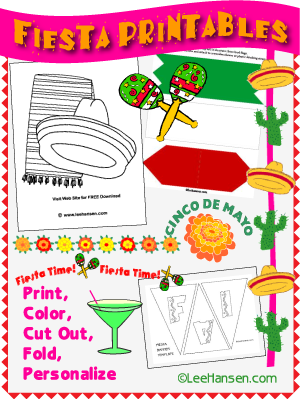 Here are our most popular fiesta printables ranging from party decorations and coloring pages to border sheets and paper toys. 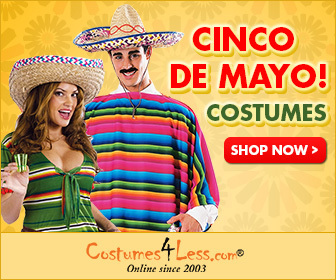 The most popular US fiesta party date is Cinco de Mayo (May 5) followed by Day of the Dead (Dia de los Muertos, November 1) but our family loves a fiesta celebration just about any time the weather is warm. 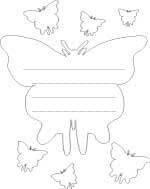 Choose your favorite printable Mexico celebration activity sheets and crafts for home, school or office use (any non-commercial use is okay but you can't sell or copy and give away any of our printables from your own page or site or shop). 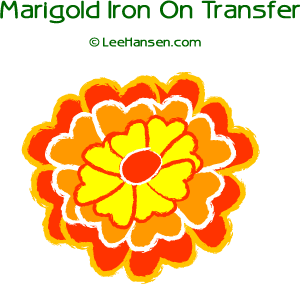 Create tee shirts and banners with these colorful orange and yellow traditional marigold iron ons. 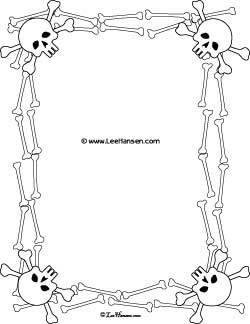 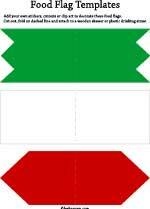 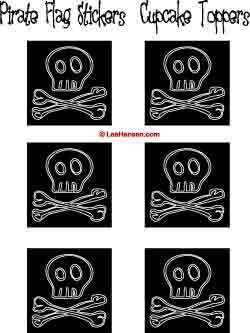 Print and cut cupcake toppers and party flags in round, square or pennant shapes. 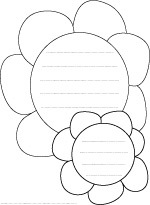 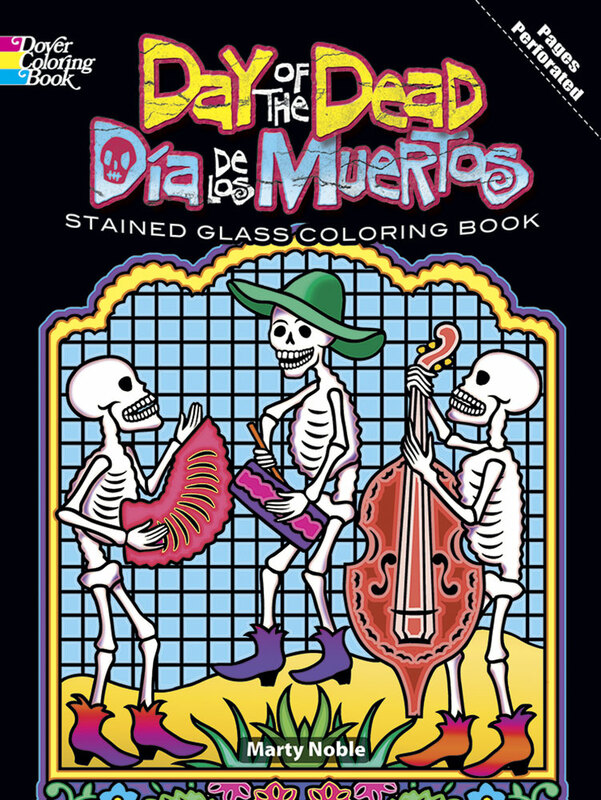 Design your own south of the border crafts and projects using the line art from our fiesta coloring pages. 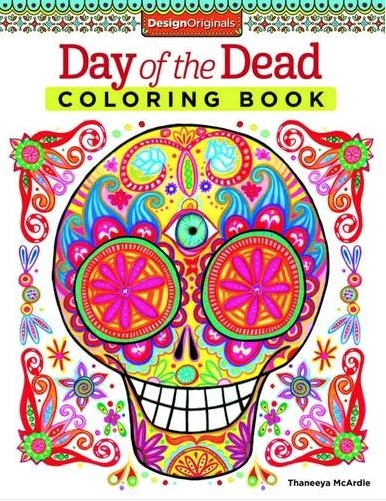 Explore our collection of Mexico-inspired clip art and borders, including special Cinco de Mayo word art and Day of the Dead graphics.